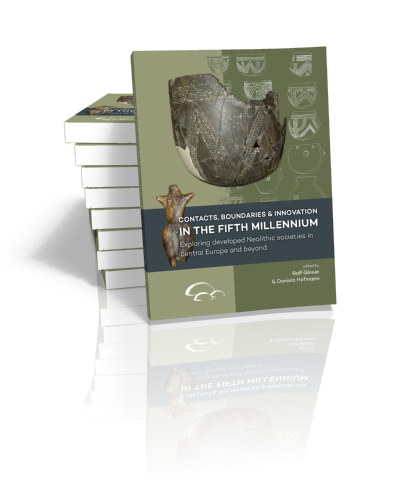 Contributors in this volume provide up-to-date regional overviews of the main developments in the fifth millennium and discuss, amongst others, in how far ceramically-defined ‘cultures’ can be seen as spatially coherent social groups with their own way of life and worldview, and how processes of innovation can be understood. 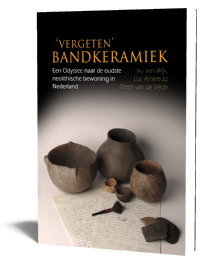 Case studies range from the Neolithisation of the Netherlands, hunter-gatherer – farmer fusions in the Polish Lowlands, to the Italian Neolithic. 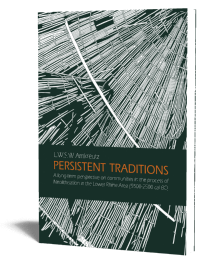 Amongst others, they cover the circulation of stone disc-rings in western Europe, the formation of post-LBK societies in central Europe and the reliability of pottery as an indicator for social transformations. Early Middle Neolithic pottery decoration — different cultural groups or just one supraregional style of its time? Ralf Gleser holds the chair of Pre- and Protohistory at Münster University. 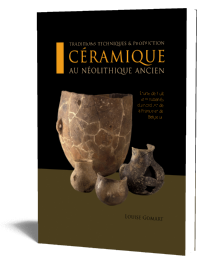 One of his main research interests is the cultural development of central and south-east Europe in the Neolithic and Copper Age, with a particular focus on identities and material culture, early metallurgy, culture areas and cultural boundaries in the fifth and fourth millennia BC. Daniela Hofmann is a Junior Professor at Hamburg University, where she teaches and researches chiefly on the Neolithic of central Europe. Her main areas of interest are the application of scientific methods to narratives of prehistoric life, as well as the role of material culture and social practices (burial, structured deposition, figurines, architecture) in bringing about or resisting change.